Walking along the streets of North Beach, you can imagine listening to Lawrence Ferlinghetti reciting poetry in his City Lights bookstore, catching a glance at Jack Kerouac or Allen Ginsberg smoking and drinking coffee at Coffee ’n’ Confusion, breathing in the aromas of Cafe Trieste, North Beach Restaurant, Venetos, Mama’s, Liguria Bakery and the old Tosca’s. 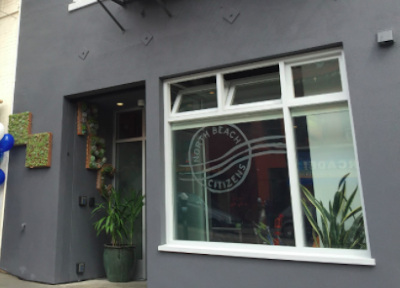 But North Beach is known for much more than it’s food and culture. 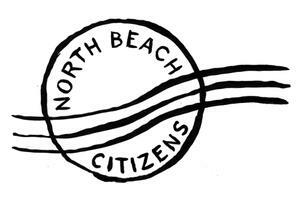 It’s legend for its tight sense of “familia”; of community, and no other organization in the neighborhood exemplifies that treasure of the heart better than North Beach Citizens. Opening its doors in 2001, NBC delivers services to those in need with trust, integrity and respect. Each week approximately 400 citizens in need pass through their doors to avail themselves of the help NBC is able to give. 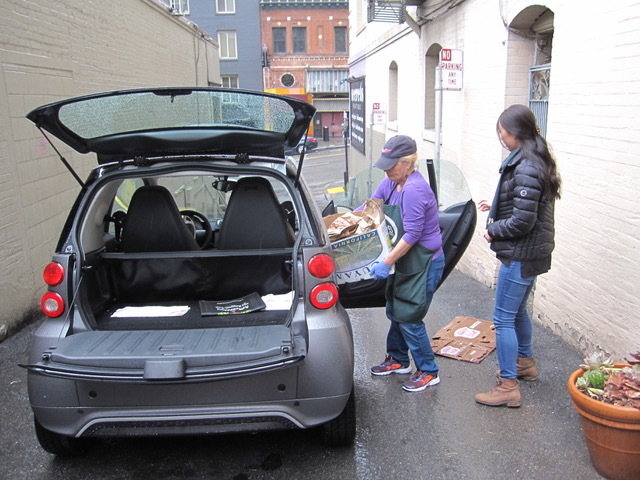 Many of their clients are seniors drawn from the surrounding neighborhood and the homeless who are referred to them by local merchants, neighbors, churches and SFPD — all word of mouth. Whether you need a mailing address, housing, clothing, a place to sleep and clean up, a job or a well balanced meal, you’ll get it and get it quickly at NBC. Last year alone, they assisted over 500 homeless, served just under 8,000 meals in their community room and distributed 88,000 lbs. of food through their Food Pantry. And to prove their commitment to North Beach, NBC runs their own Street Beautification Program utilizing client volunteers to help keep the neighborhood’s parks and common areas clean and tidy, collecting about 2,887 bags of trash in 2017. So, how does Food Runner’s fit in to NBC’s vital mission? 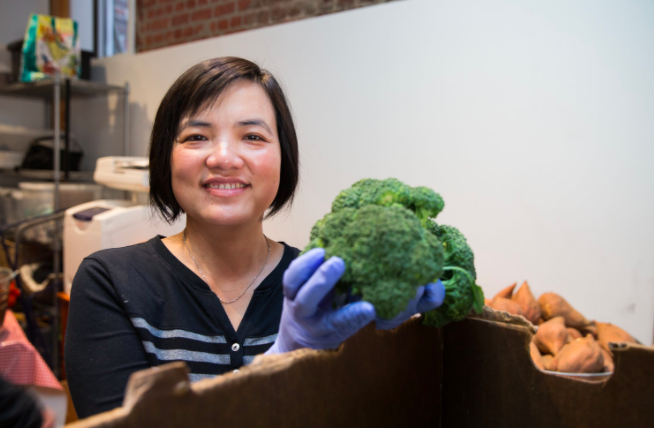 “Food Runners are crucial to our program,” asserts Executive Director Kristie Fairchild. “When we opened our doors in 2001, Mary Risley found us and donated food from her Tante Marie cooking school and ever since then you’ve been central to our ability to provide fresh, well-balanced meals to our clients.” They appreciate the variety and diversity of the food that’s brought to them as well as it’s superior nutritional value. 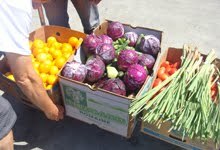 It has a direct impact on the health and well being of NBC’s clientele. NBC staff sorting Food Runners donations for Wednesday food pantry. Wednesdays are especially busy at NBC — it’s the day clients can sit down to share a hot meal, grab staples from the Food Pantry and build friendships in a loving environment. It’s the heart of a great North Beach tradition — Tutti Mangia!